The twelve elementary pieces in this collection are infused with a spirited sense of fun and mischief. 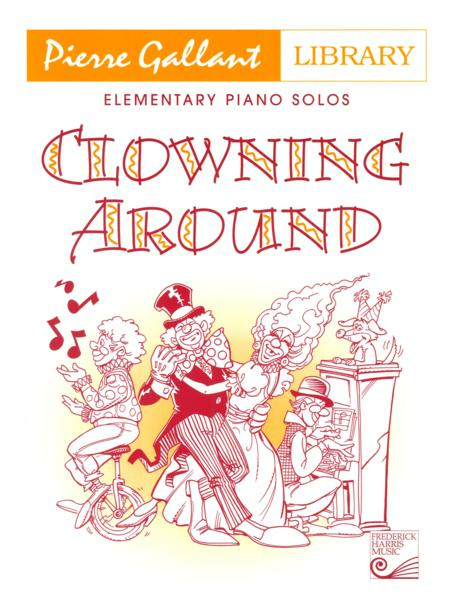 With Clowning Around, students can solidify their understanding of the musical character of marches and waltzes while they explore playful articulations and light-hearted rhythms. 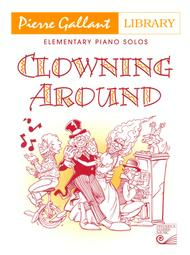 Perfect for festivals and recitals, the albums in this series are invaluable additions to any piano teacher's library. The Composer Library Series brings together the work of leading pedagogical composers from across North America.